In this series you will rebuild the GitHub Organizer example app in Dropsource. 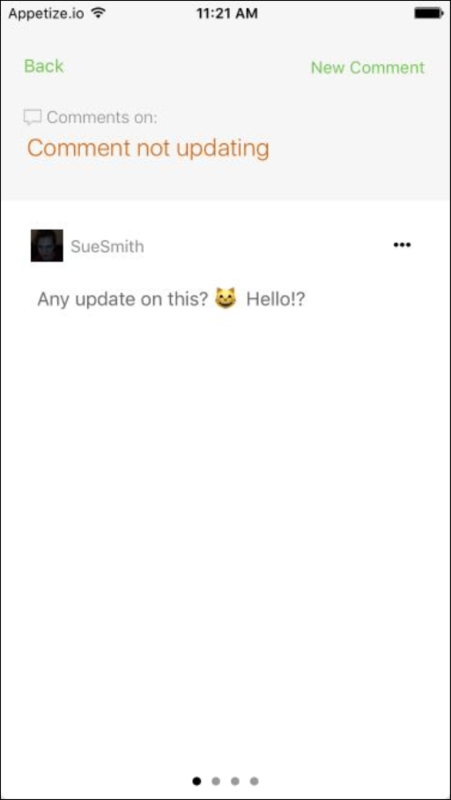 Follow the video above or read through the tutorials below to recreate the app. Download the GitHub API specification from Stoplight.io. 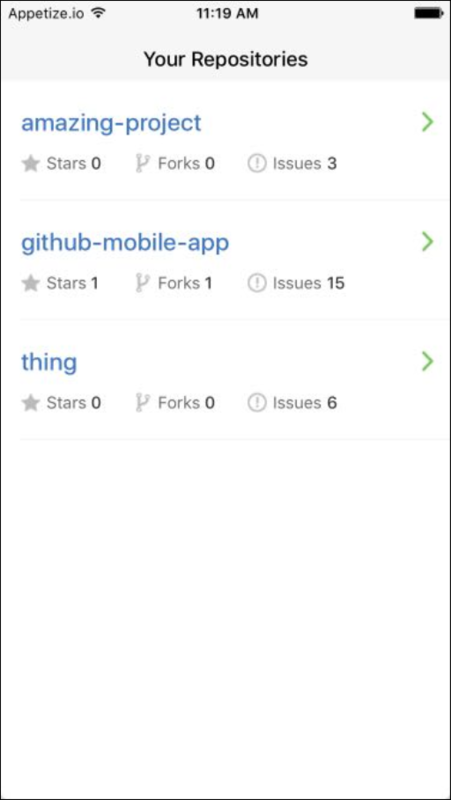 You can try the app when you create a new project, selecting GitHub IT from the Example Apps section. 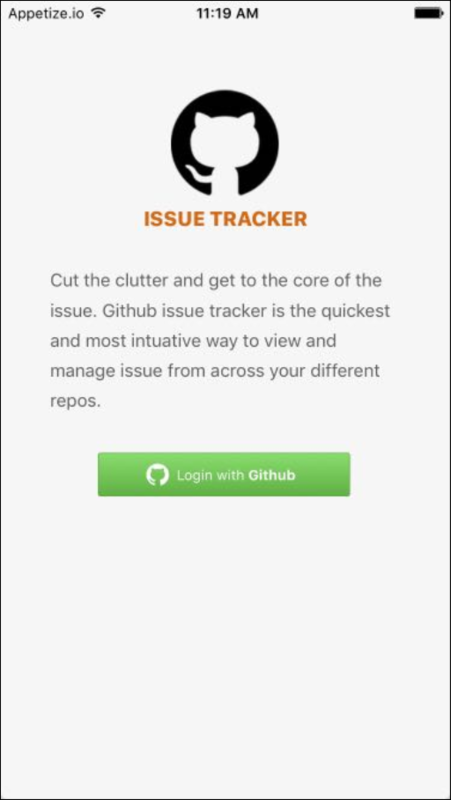 The app uses GitHub API to let the user view and manage their repositories and issues. The user logs into their GitHub account, sees a list of their repos, which they can select. They can then view, edit, and add issues and comments. 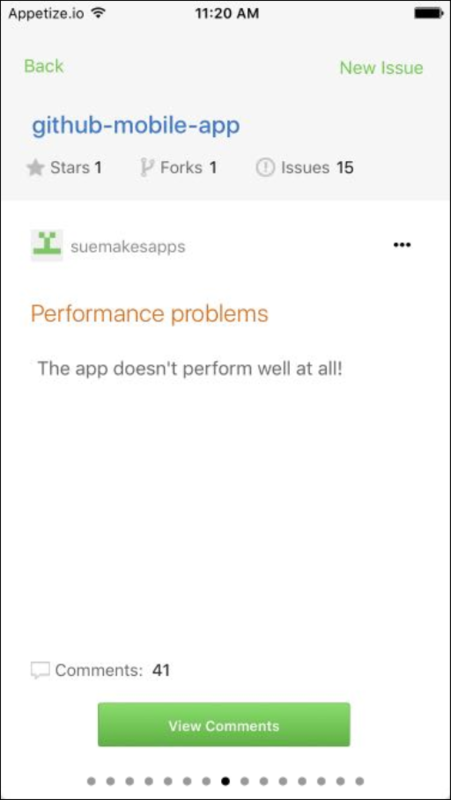 It’s a good idea to open the example app, click Test, and check out what it does before you begin. 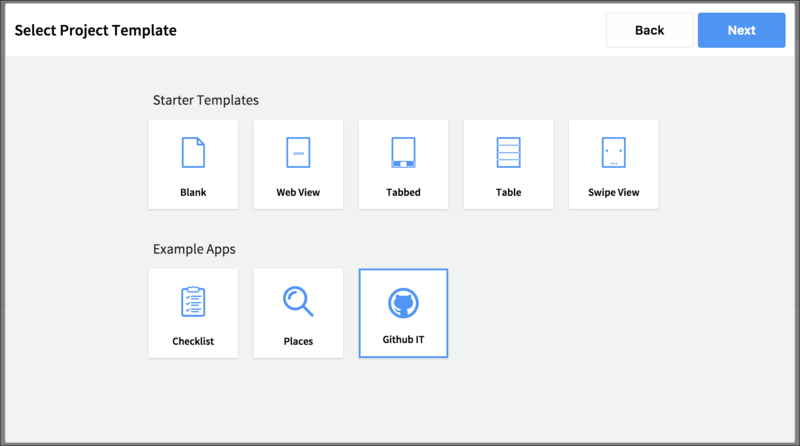 To get started rebuilding the app, create a project, choosing the blank template. Open it in the editor. You might find it useful to have the example app open in one tab, and your new project in another, so that you can refer to the original as you work. The tutorials cover the steps for both iOS and Android, so you can choose whichever platform you prefer. First up, handle user login.